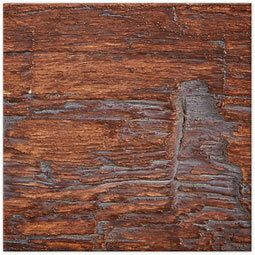 Our Endurathane faux wood ceiling beams are an amazing investment, providing an exquisite look to your home interiors. Compared to real wood beams, they are significantly lighter allowing for painless installation with reduced labor, they aren't susceptible to common issues of organic wood such as rot, termites and warping so maintenance is virtually zero, they are 2-3 times more affordable, all the while having beams that are indistinguishable from real wood. These 6" x 6" material samples are an affordable and easy way to get familar with the beam's texture and finish, giving you the confidence needed to make the right purchase. 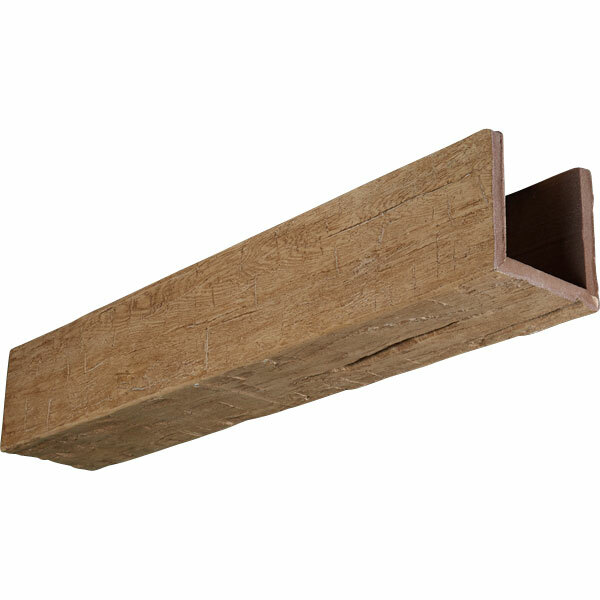 Our Endurathane faux wood ceiling beams are an amazing investment, providing an exquisite look to your home interiors. Compared to real wood beams, they are significantly lighter allowing for painless installation with reduced labor, they aren't susceptible to common issues of organic wood such as rot, termites and warping so maintenance is virtually zero, they are 2-3 times more affordable, all the while having beams that are indistinguishable from real wood. Installation Video Take a few minutes to watch a great video on how to install this product.